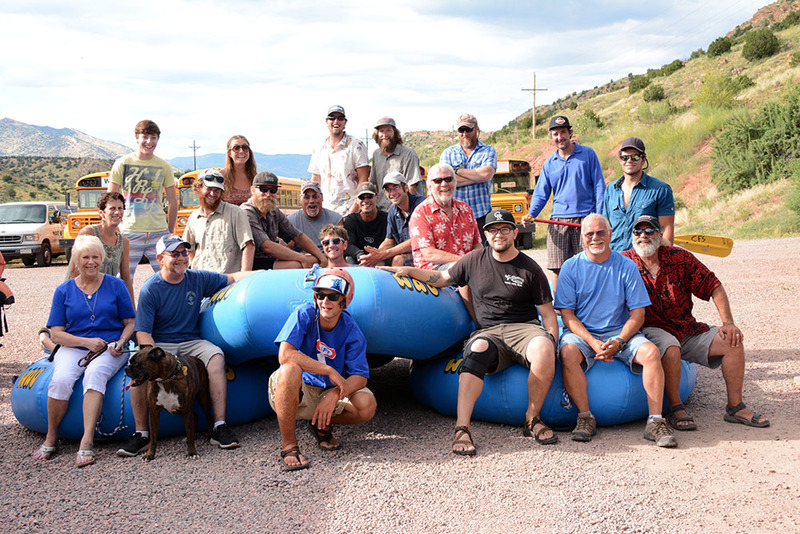 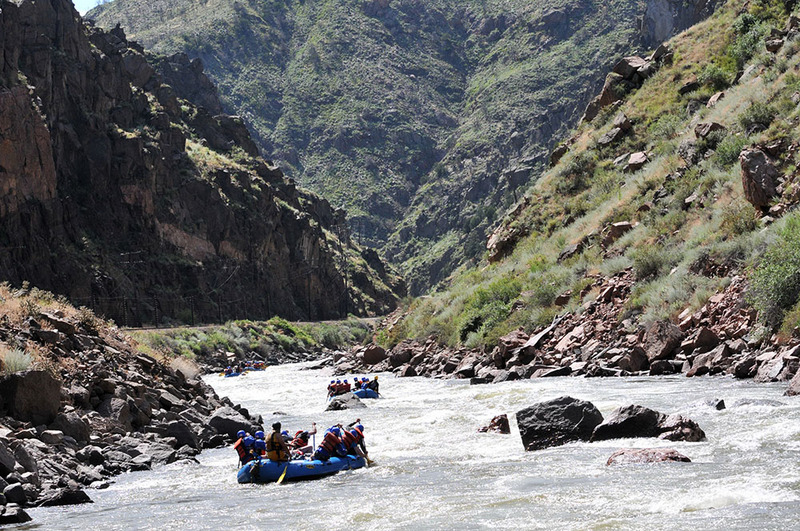 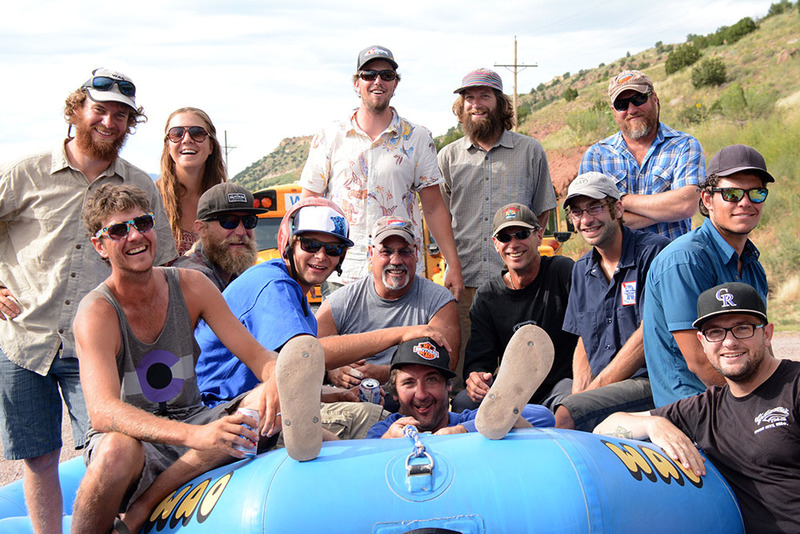 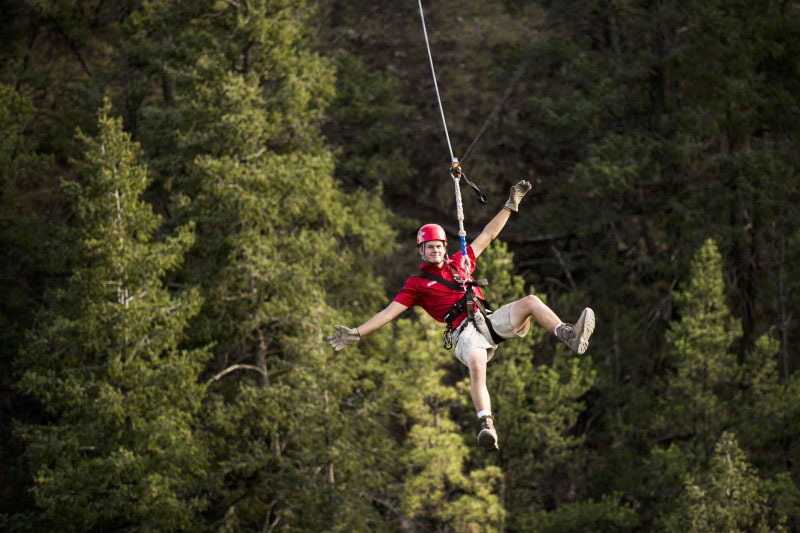 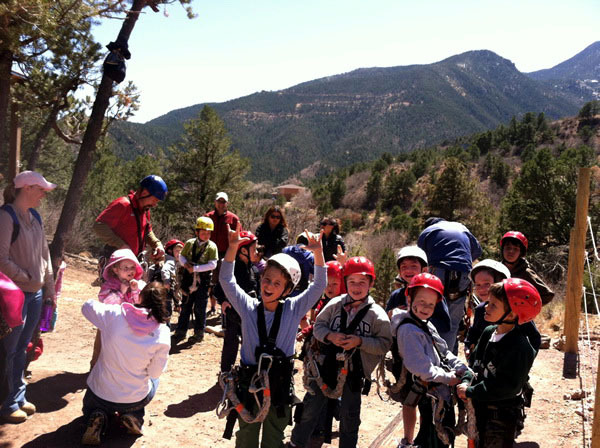 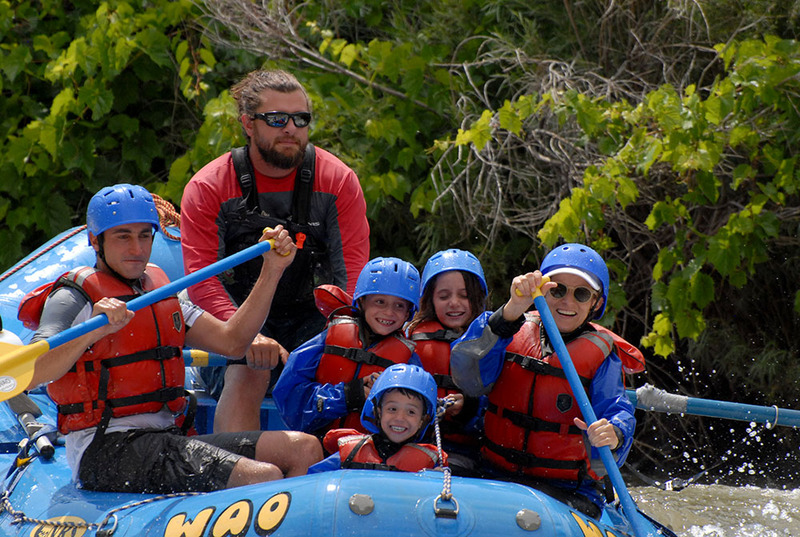 Our family took a half day rafting trip with WAO in Bighorn Sheep Canyon. 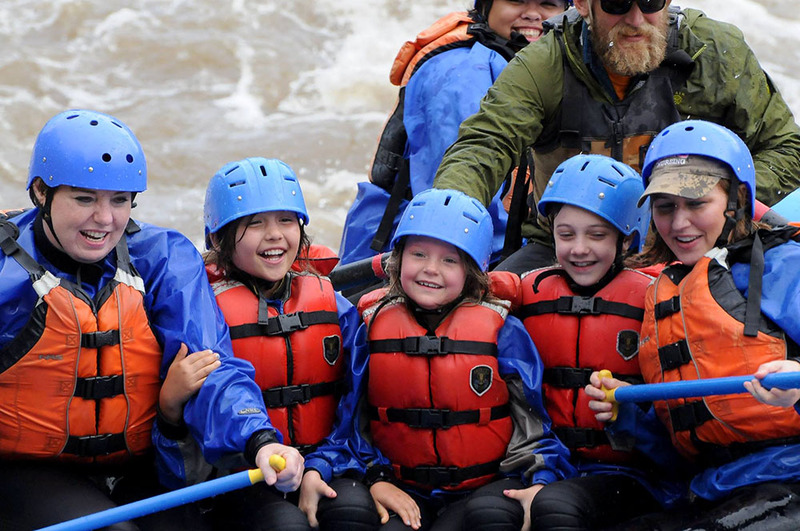 On the bus ride to the river, the guides were very good about going over all safety precautions so we would know what to do in all situations. 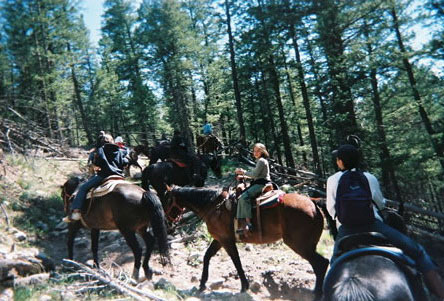 Our guide, Bryan was very friendly and made the trip fun. 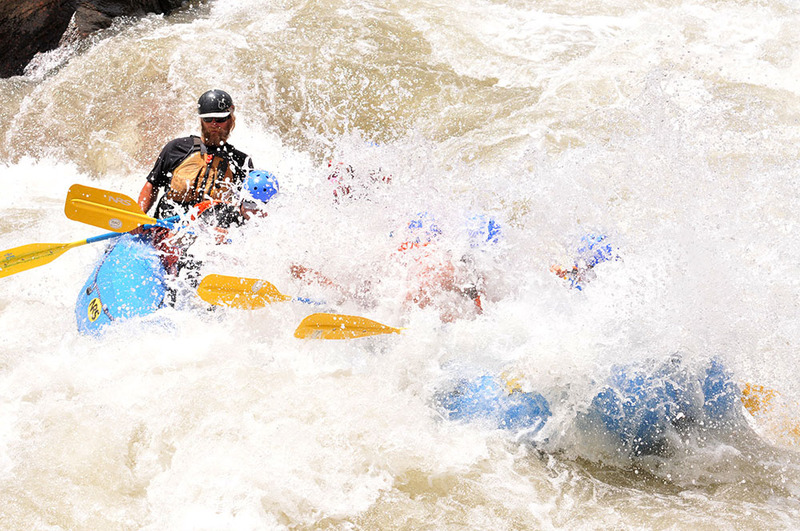 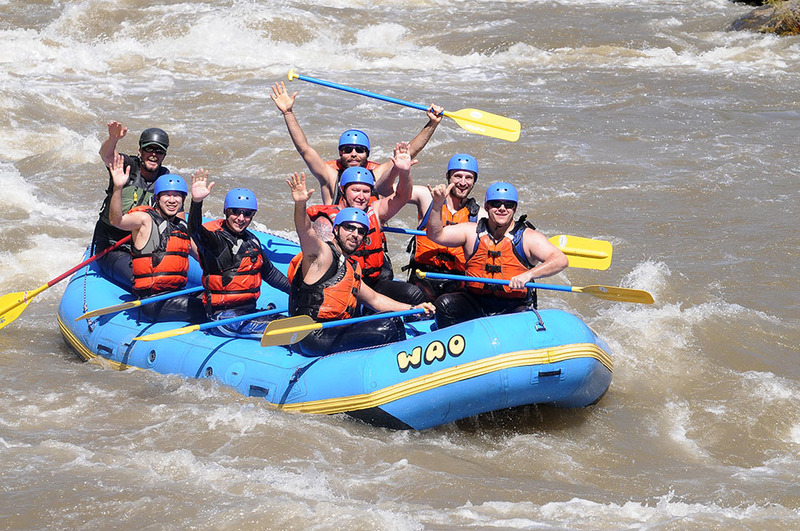 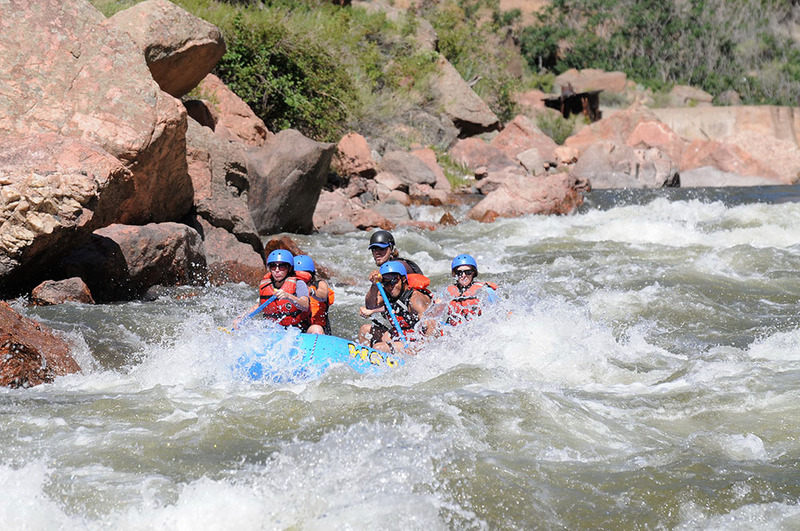 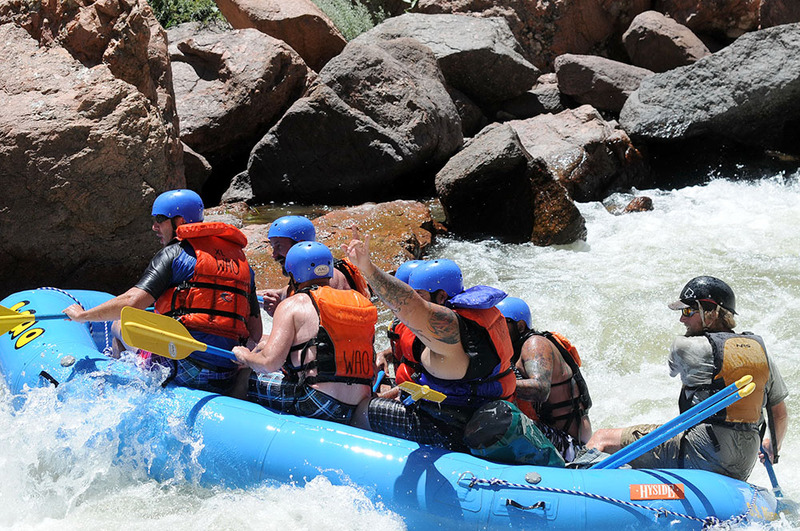 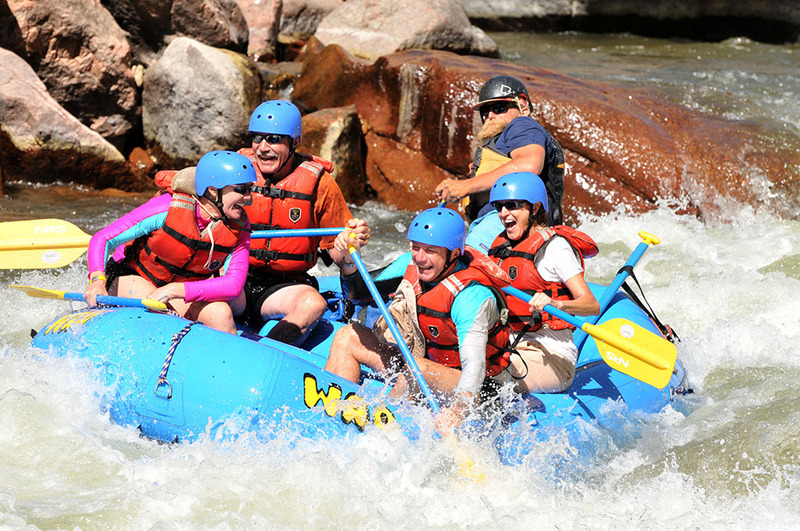 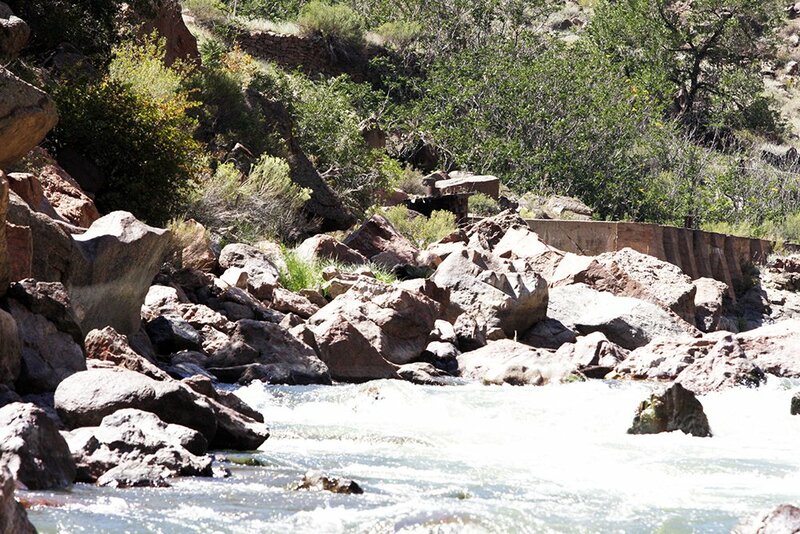 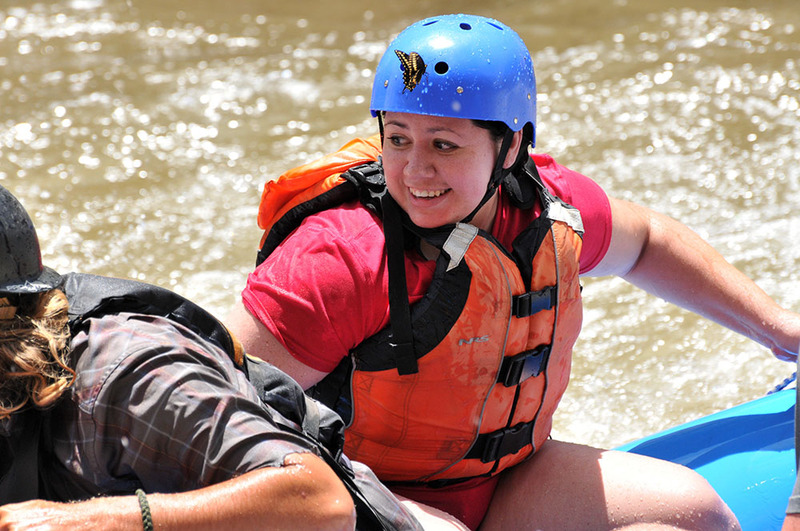 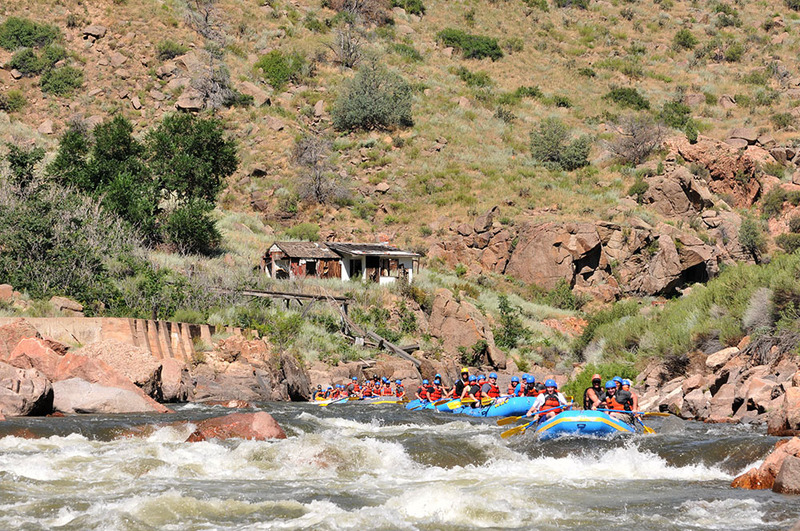 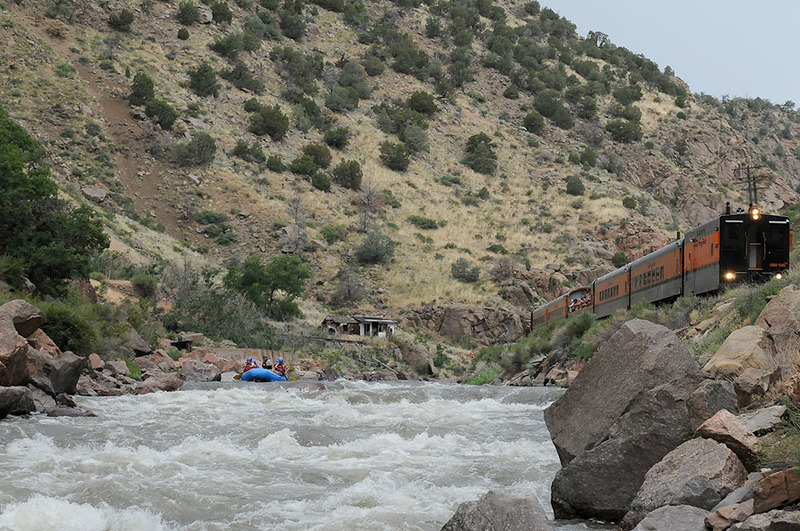 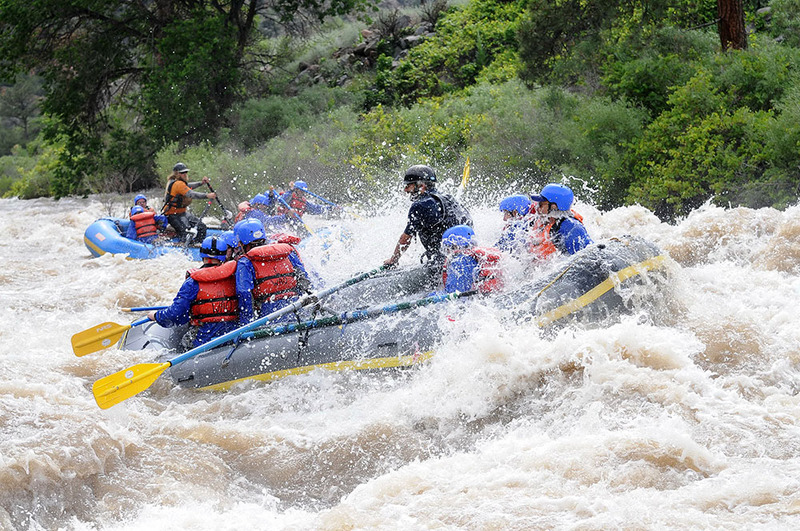 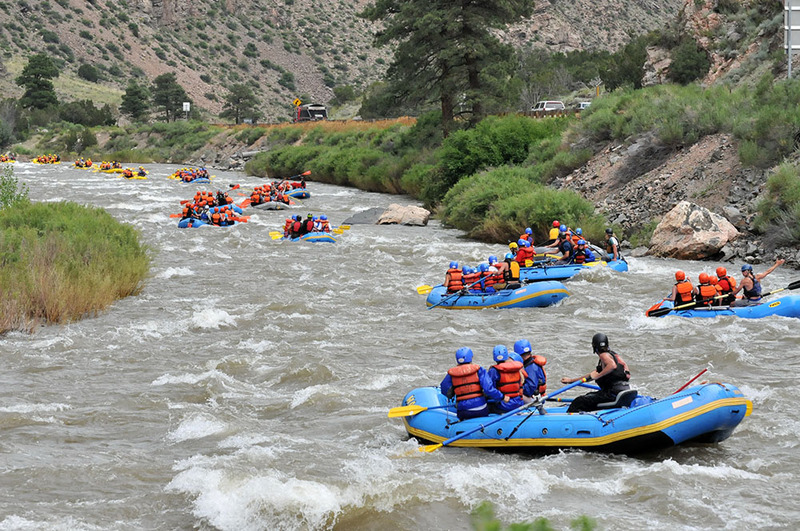 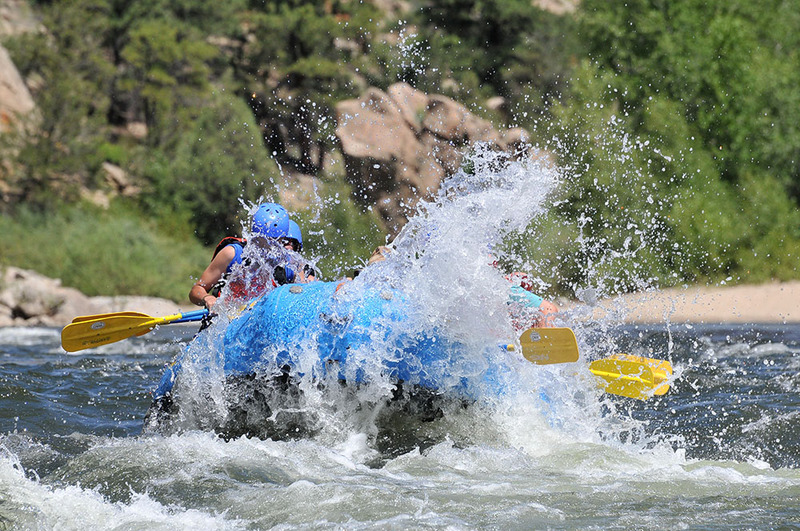 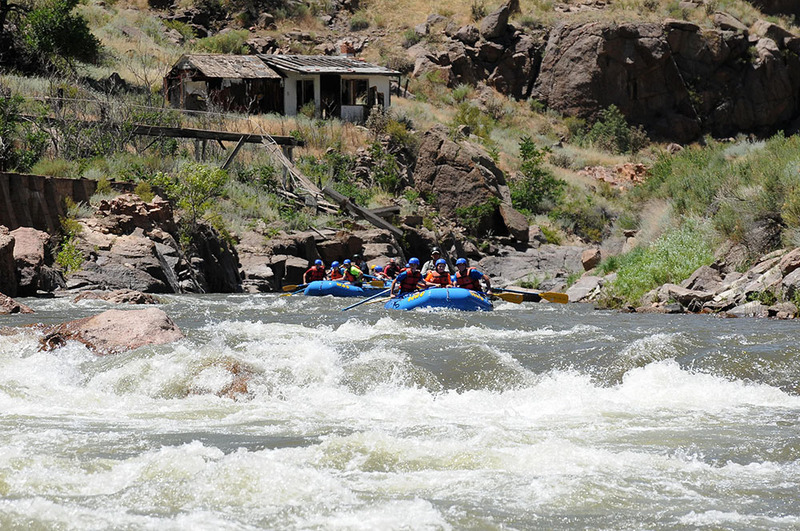 Jennifer, Allen, TX, "Great experience white water rafting with Bryan"